In the modern world we are surrounded by electricity and electrical cables, the technology for which has barely changed since its invention. Copper cables require mining and chemical treatment of copper ore to produce electrical wires which can be a significant weight in a new structure. (For example a Boeing 747 contains around 2 tonnes of copper cable). A new technology from Materials Science allows copper to be replaced with carbon nanotubes, which weigh only 1/10 as much. Dr. Koziol’s team of researchers in Materials Science are experts in controlling the structures and properties of carbon-based nanotubes. They have developed a working open reactor which continuously produces tapes (films) of aligned carbon nanotubes with the scale up capabilities to kg quantities. These tapes can be densified to form 10 micron diameter fibres, which can then be used in a wide range of applications. In addition the reactor uses methane gas as its raw material (and can be adapted to use CO2), thus reducing greenhouse gases into a useful solid material. 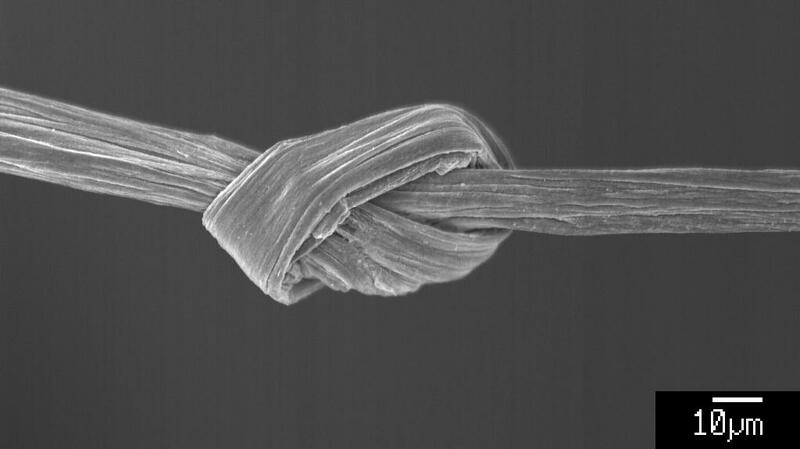 One of the applications for the material is as a direct replacement for copper cable, either in electrical wiring, in computer network cables or in a range of other electronic devices. Dr Koziol’s team has developed working prototypes of electrical wire (complete with unique insulating and soldering materials), electrical transformers, motors and generators. They are also looking at ways to improve their production process to increase the conductivity of the material, since the individual nanotubes have almost no electrical resistance. 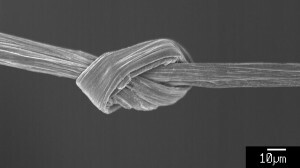 The challenge for the i-Team is to look at the unique properties of the carbon nanotube wires, and see where these might be a viable and useful replacement for copper in the real world, as well as the specifications that the wires must meet or exceed, to help the researchers create a world powered by carbon rather than metal!